As joyous as the holiday season can be, it can be one of the most difficult times of the year for people recovering from alcohol addiction problems. The added stress and pressure of holiday planning while still meeting daily life responsibilities can take a toll on even the most determined of persons. Add to this the hassles that come with traveling, family interactions and holiday festivities and the holiday season can easily become a very real threat to your recovery. Incorporating an AA meeting schedule into your travel plans can go a long way towards maintaining continued sobriety throughout this busy holiday season. Call our toll-free helpline at 800-839-1686 to ask about 12 Step treatment program options. Stay focused on your recovery during the holidays! Whether you’re just starting out in recovery or have years of sobriety under your belt, the recovery path can be wrought with ups and downs no matter how determined a person is to stay sober. According to the University of Pennsylvania Health System, managing addiction in any form requires ongoing vigilance. This is especially the case during the holidays. AA meeting supports provide a much needed buffer for handling the unexpected drug urges that tend to crop up during the holiday season. Stress can wreak havoc on a person’s efforts to stay sober and it can take any number of different forms. A change in your daily routine, such that traveling requires can become a stressor. Spending extended periods of time with family can also be stressful for some people. These changes combined with the nonstop holiday celebrations and get-togethers with everybody drinking alcohol can most definitely place a strain on your recovery efforts. Attending AA meetings while away from home provides a much needed outlet for processing the types of difficult emotions that tend to surface during the holidays. For many in recovery, spending time with family tends to dredge up painful memories without a person even realizing it. According to Yale Journal of Biology and Medicine, family-related issues can quickly turn into relapse triggers considering how much of a person’s emotional development takes place during the childhood years. During the holidays, it’s especially important to stay in touch with your emotions and your intentions. In this respect, the people that come to AA meetings can provide the type of emotional support and guidance that gets you through the holiday season, sober. Making up an AA meeting schedule as part of your travel plans can be the single best step you take to maintain your sobriety while you’re away. Fortunately, AA meetings are indeed everywhere with 108,00 different AA meeting branches around the world. 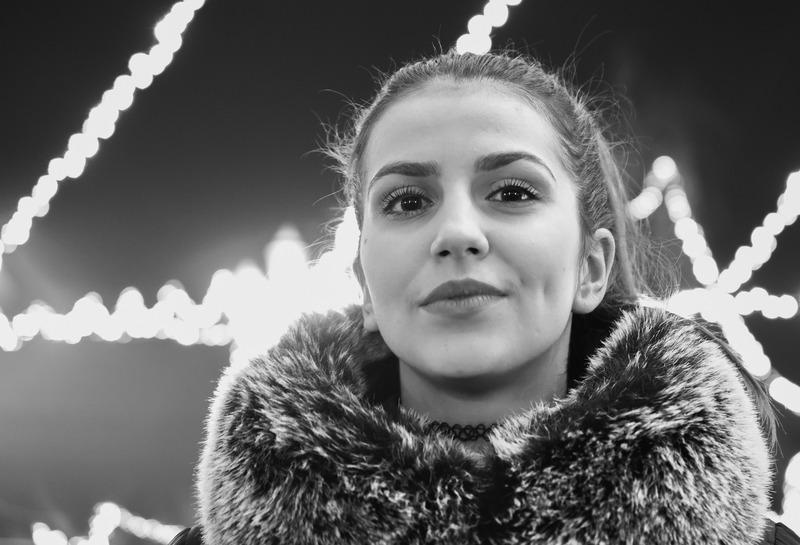 While it may seem unnecessary considering the short period of time you’ll be away from home, taking the time to prepare for what this holiday season holds can ultimately mean the different between continued sobriety and an untimely relapse episode. If you’re considering entering 12 Step treatment and need help finding a program, call our helpline at 800-839-1686 to speak with one of our addiction counselors.